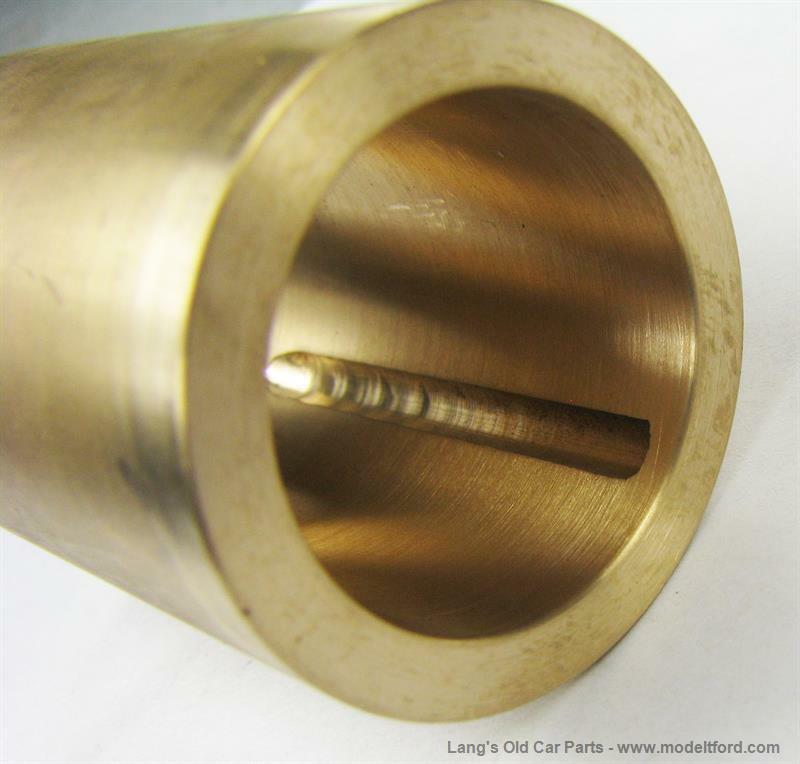 This is the brass bushing at the front of drive shaft tube, (torque tube). It is also referred to as the universal joint bushing. Note: We have found differences in the inside diameters where the drive shaft bushing seats on different TT Truck torque tubes. 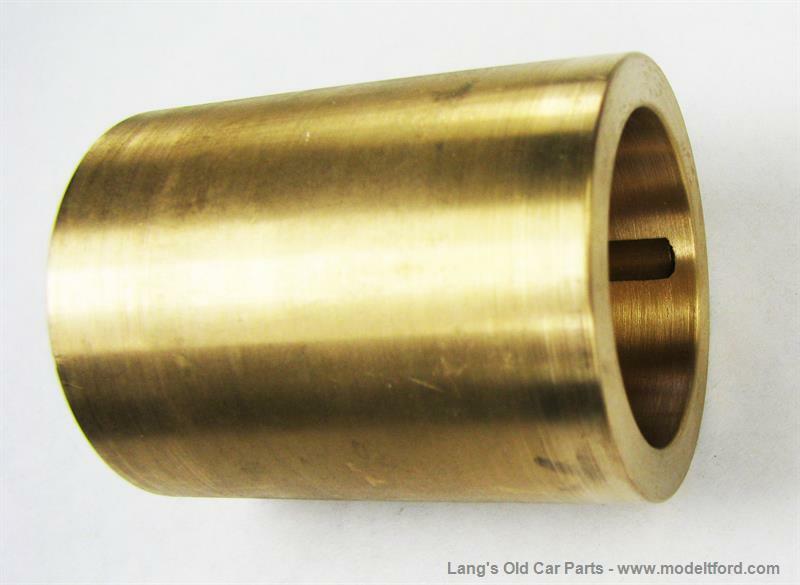 These bushings have been made oversize to allow you to machine them between .001 and .0015 oversize and insure the correct size diameter for your Ton Truck.